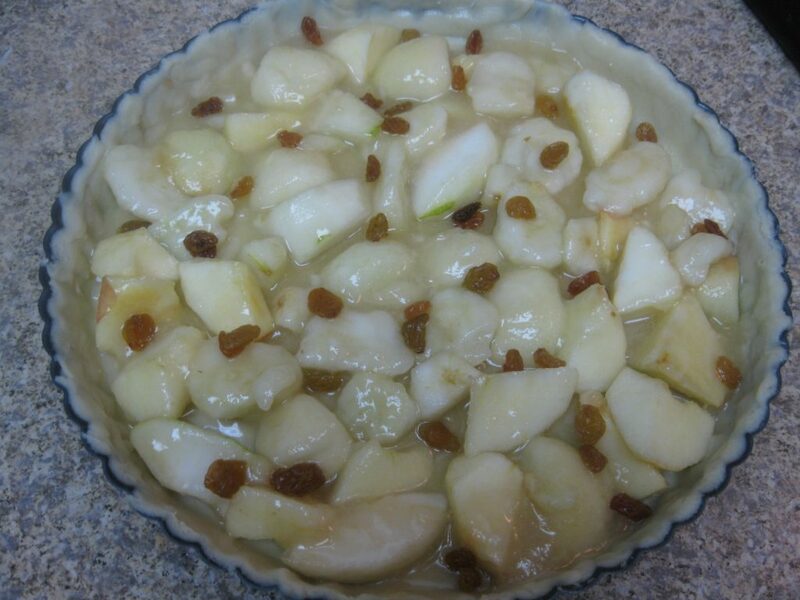 I’ve used slightly under-ripe pears and raisins for this pie. Cranberries or cherries may substitute the raisins very well. 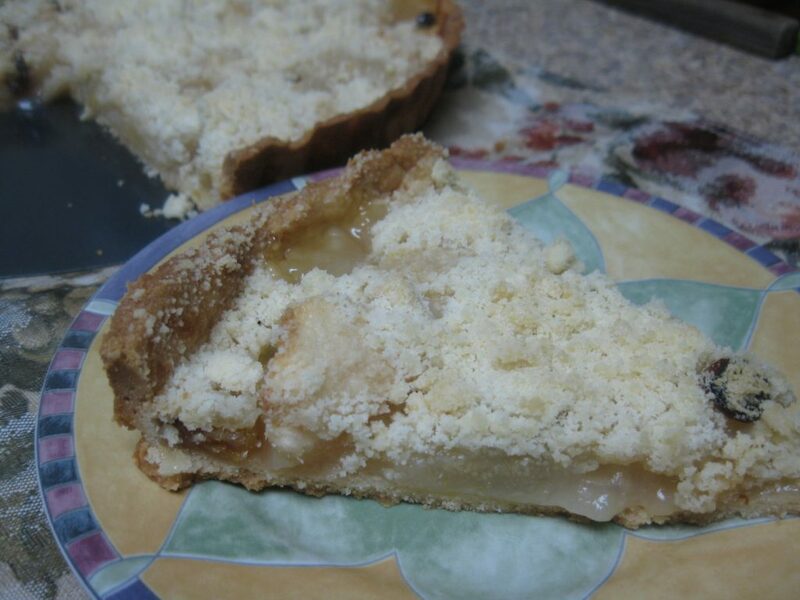 To make it even easier buy a refrigerated Pie Crust. 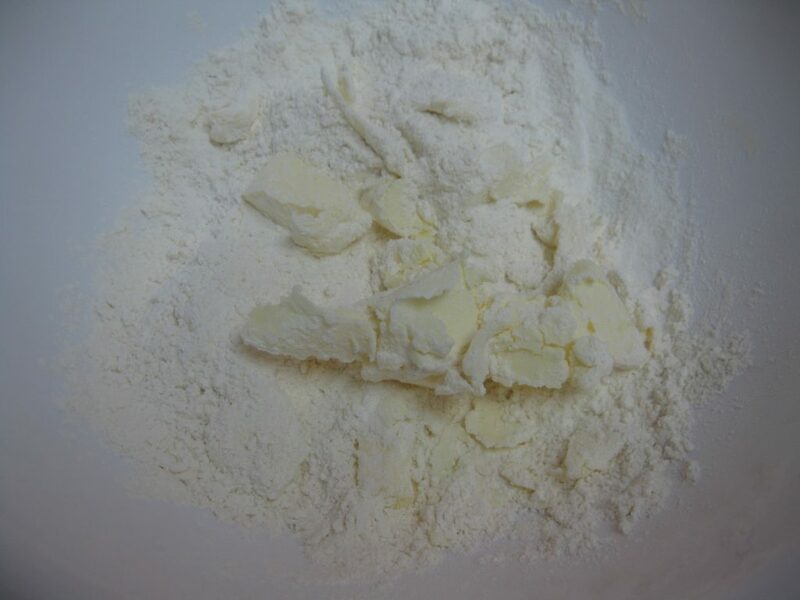 To prepare a crust shell, use ingredients for crust: put flour on working surface, mix it with salt, add butter cutting it with a knife or two, until it becomes crumbs. Add water and mix well forming a ball. 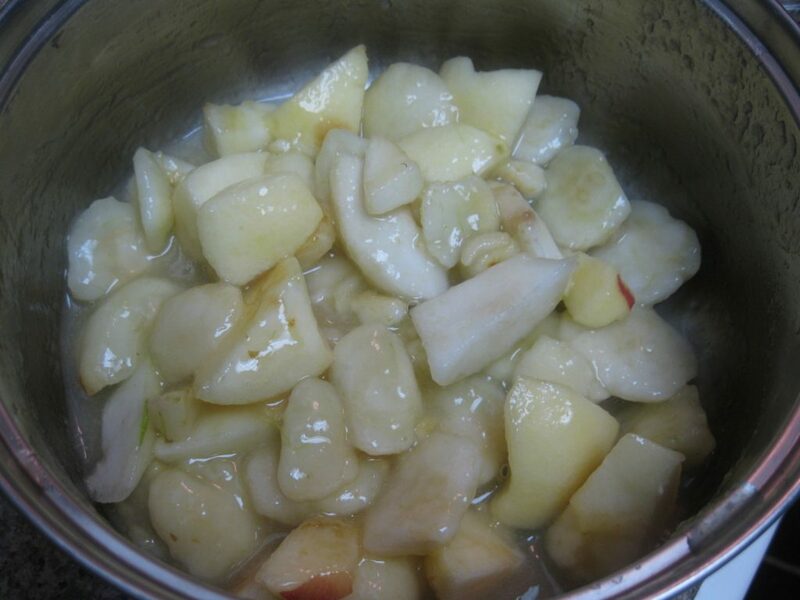 For the filling (use ingredients for filling): In a large bowl combine pears, sugar, lemon juice and corn starch. Toss gently to combine. 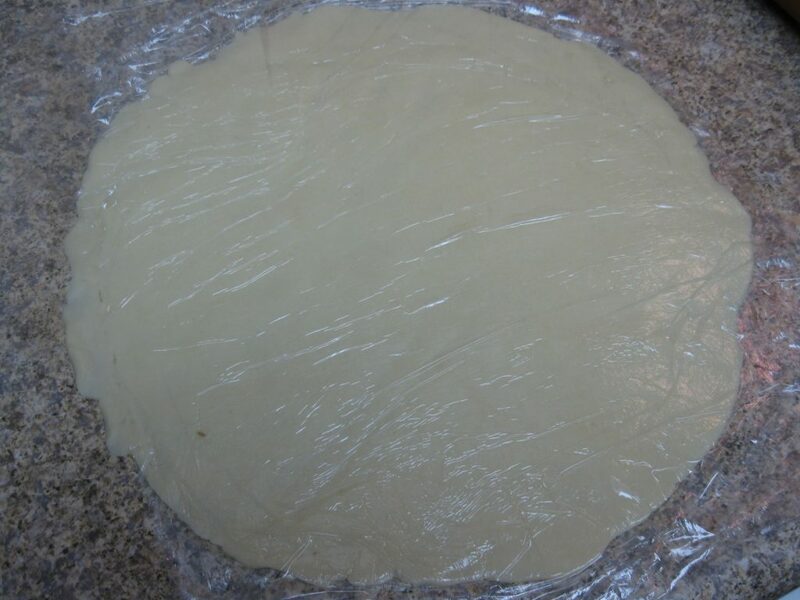 Between two layers of wrapping plastic paper roll the dough into a circle in diameter of your baking form, leaving border around. I’ve used 9inch diameter form. 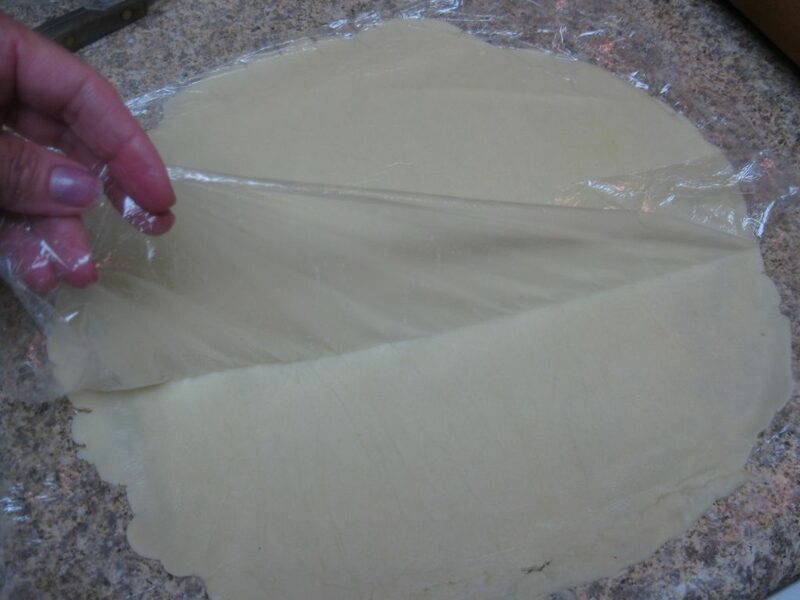 Transfer the rolled dough to the baking form. 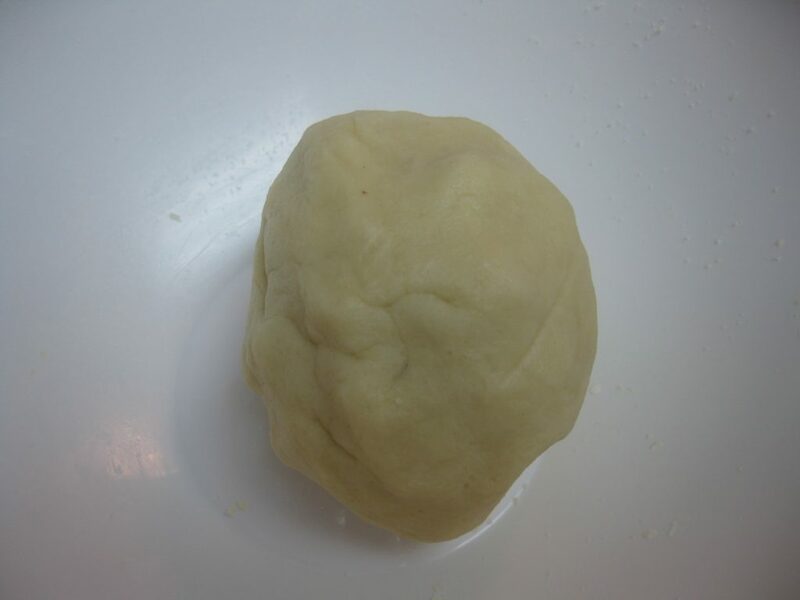 Cut out excess of a dough around the form. 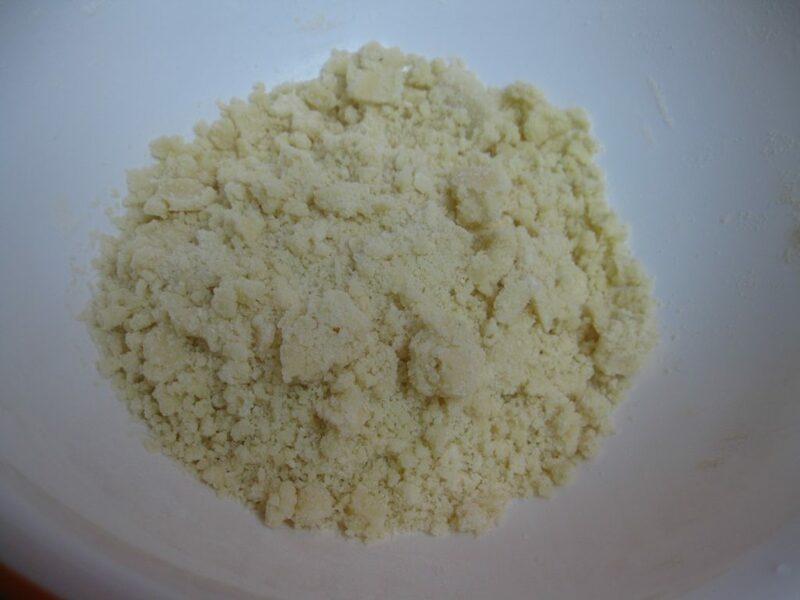 In a separate bowl combine flour, sugar, butter and lemon zest to prepare crumbs for the topping. 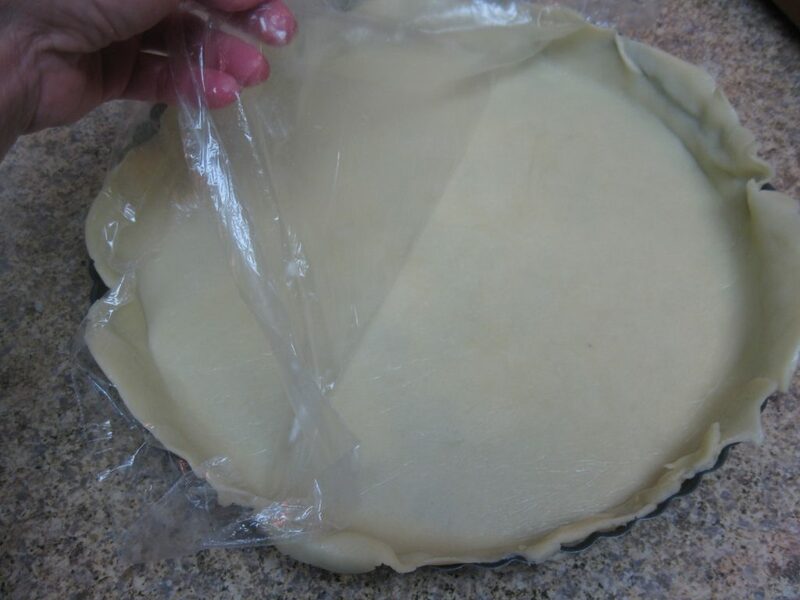 Spoon the filling nto the pastry shell. Sprinkle some raisins over. 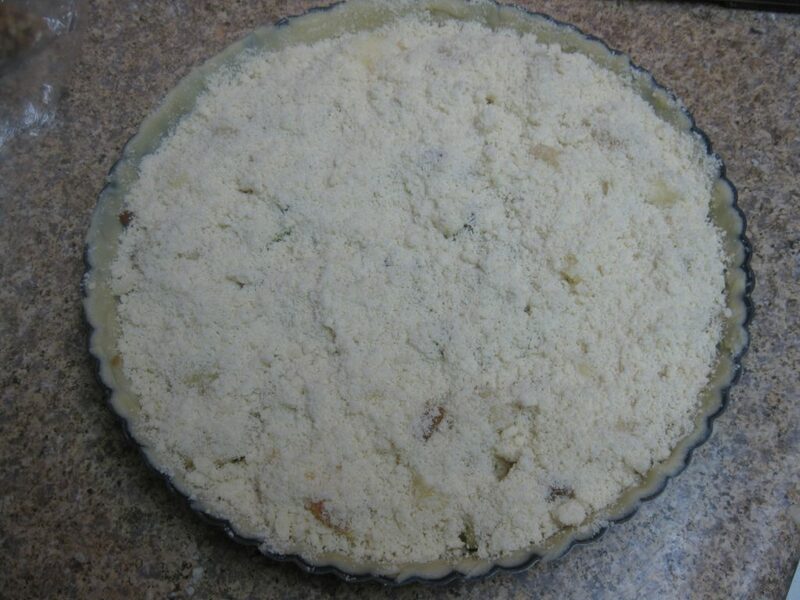 Top with the prepared crumbs. 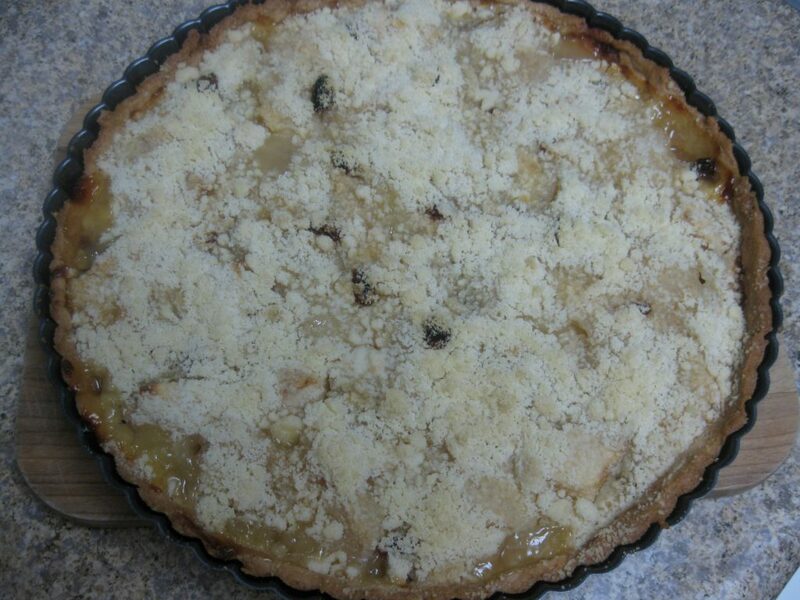 Bake in the oven at 350F for about 60 minutes or until bubbly and browny on top. 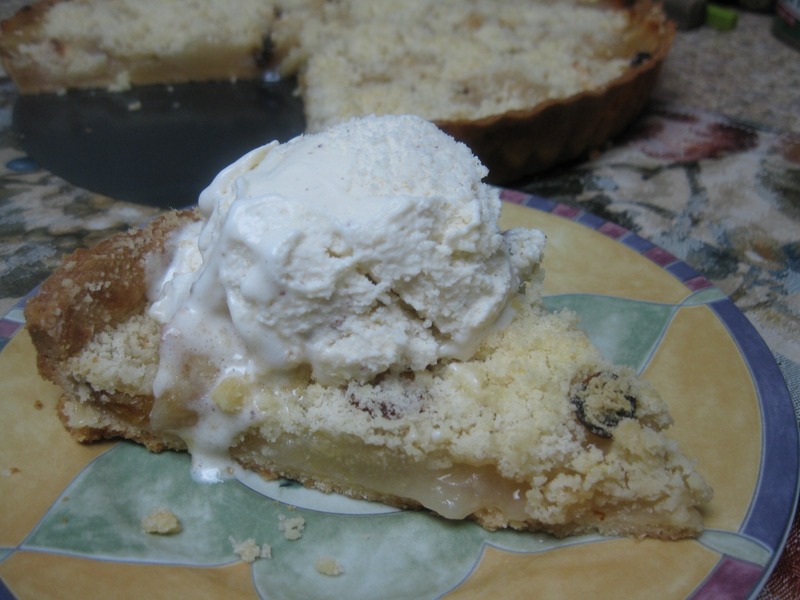 Serve it with your favorit ice cream. I love Butter Pecan.